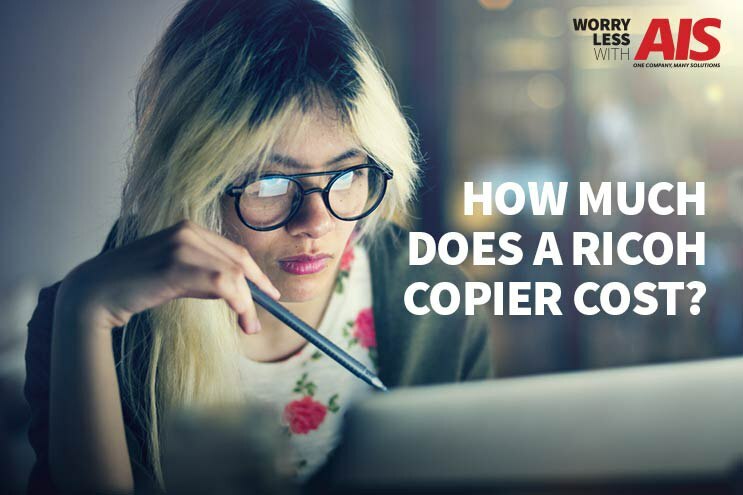 How much does a Ricoh copier cost and how much should you spend on individual copy machine features your business might need? 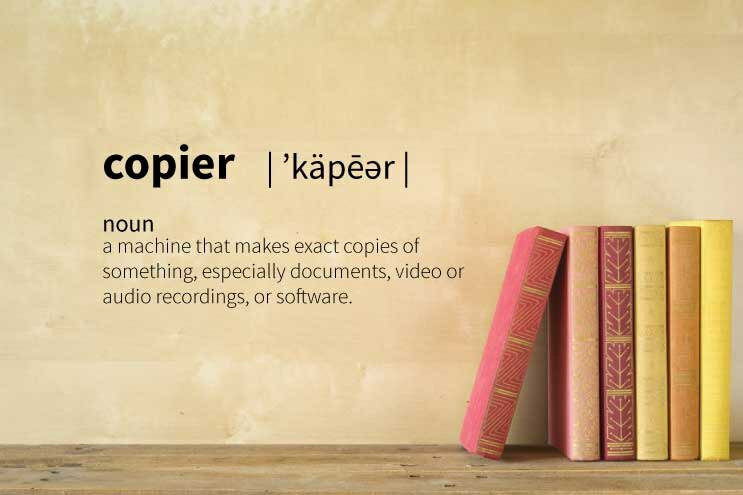 The Definition of a Copier [In Under 100 Words] An office copier (also known as a copier, copy machine, photocopier, multi-function printer, or MFP) is electronic hardware designed to duplicate, scan, print, or fax paper. 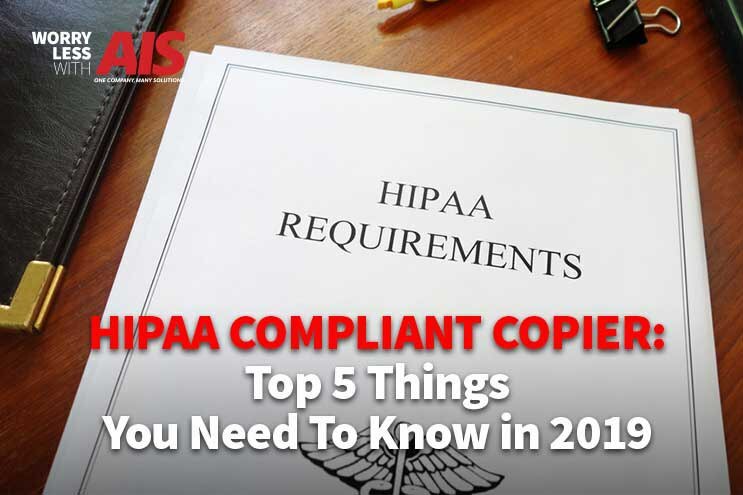 Copiers typically use laser printing technology with a drum and toner, but some devices may use ink-jet technology. Your copier is on its very last leg, and now you’re stuck with a big decision to make: how to choose the best office copier for your business. 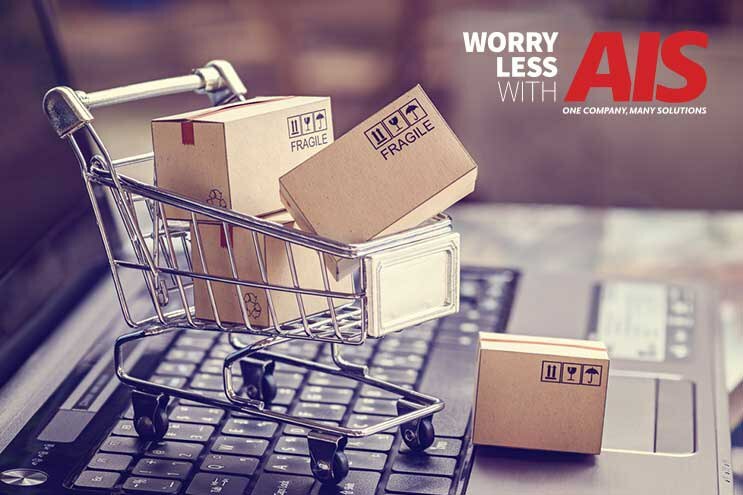 Your business is probably different than others, and you know you need an office copier unique to your business needs. 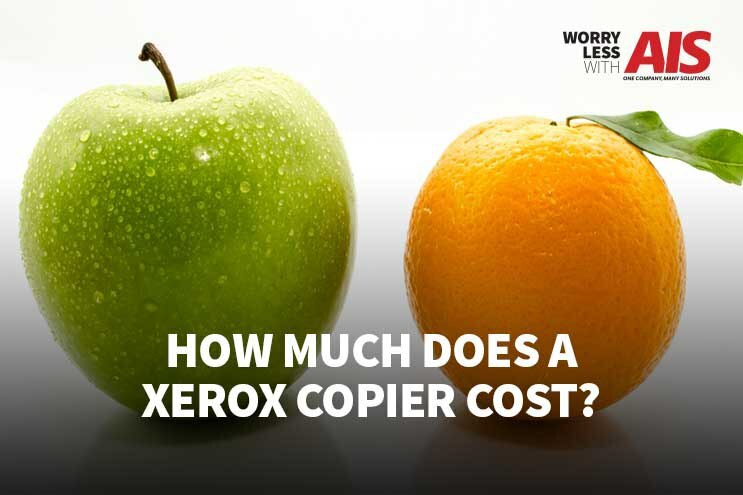 Buying or leasing a new or upgraded office copier is a big decision, and probably part of the reason why you’ve waited so long to bite the bullet.